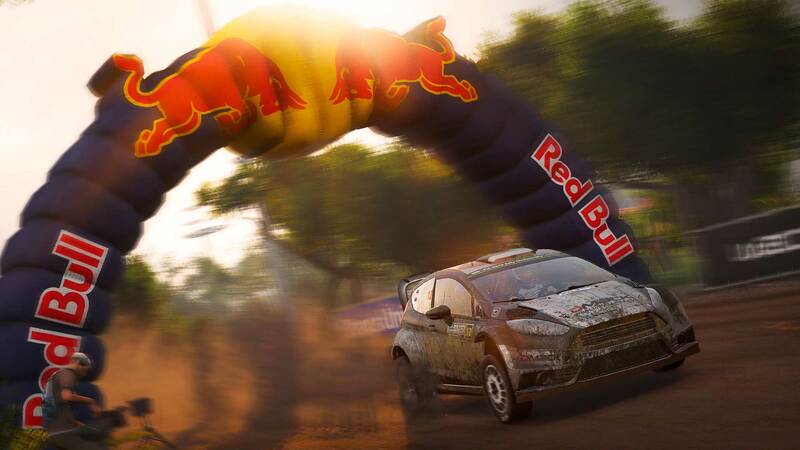 Explore more games and downloadable content for WRC 7 FIA World Rally Championship! 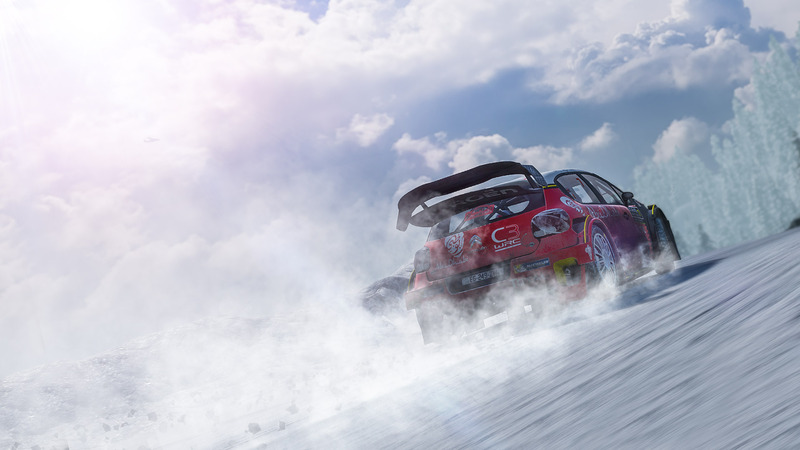 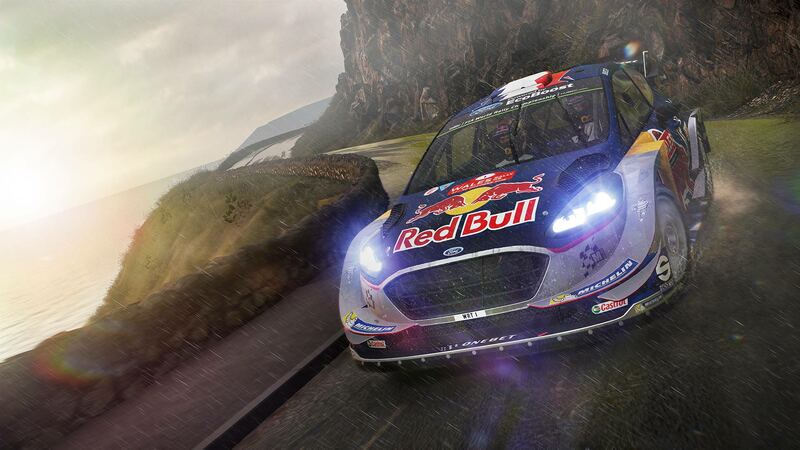 Relive the last 3 seasons of World Rally Championship with the WRC Collection, which includes WRC 5, WRC 6, and WRC 7, as well as additional content. 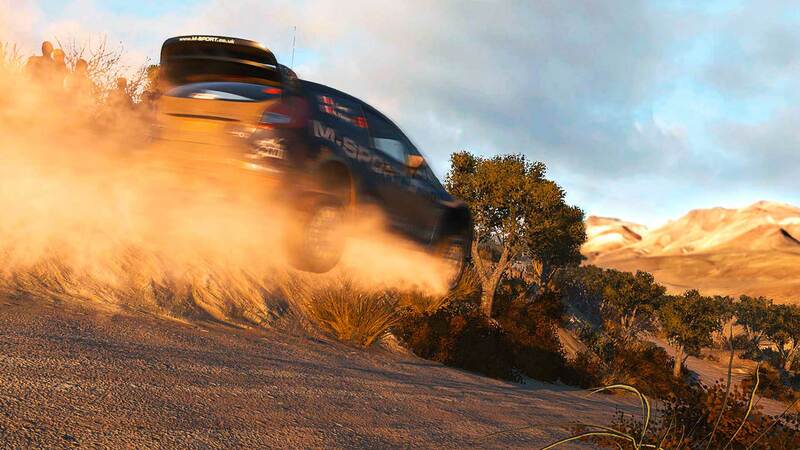 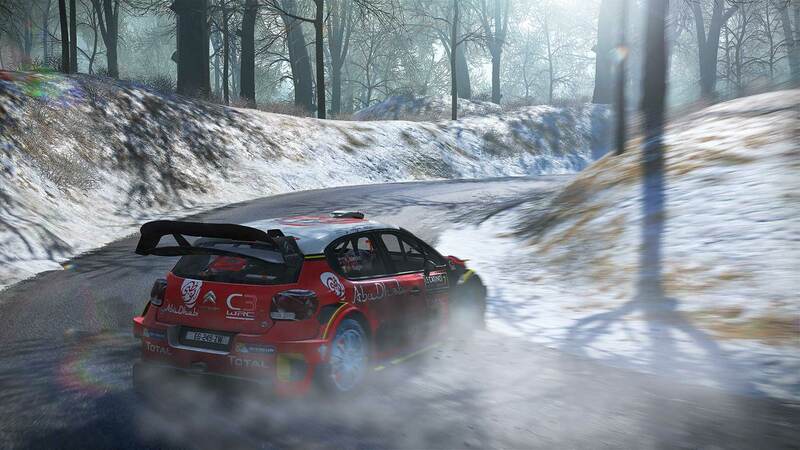 WRC 5 — First edition of the series reboot, produced by Kylotonn Racing Games, which portrays the 2015 season. 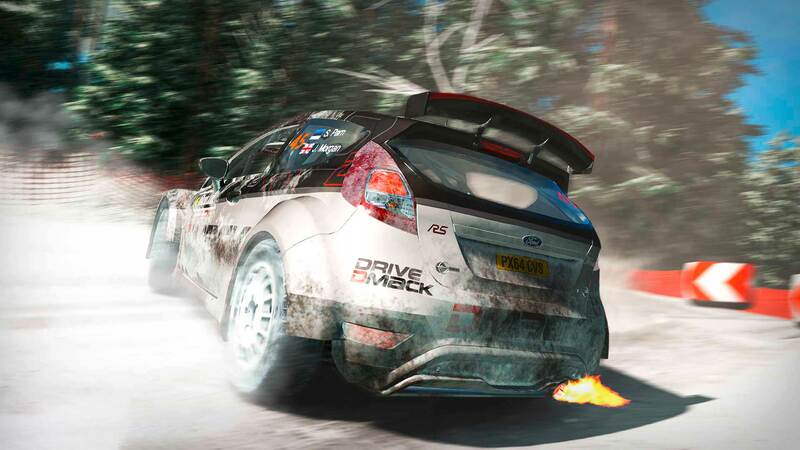 Progressively learn the basics of rally driving with Rally School. 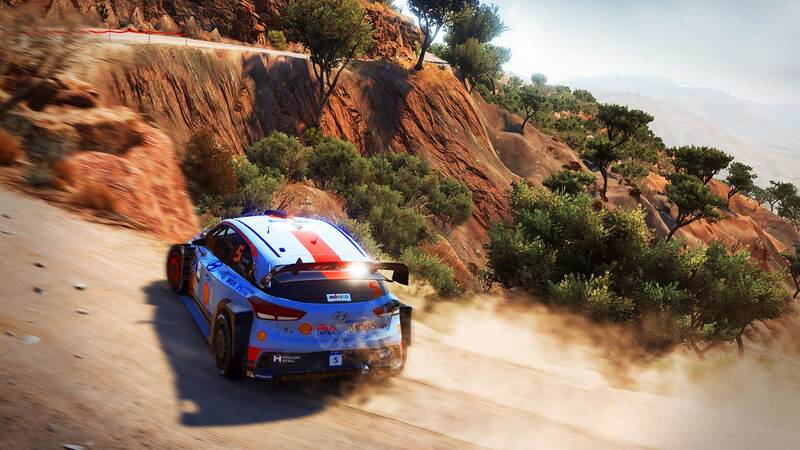 WRC 6 — A new level of realism for the series is achieved with the integration of the real-scale Super Special Stages. 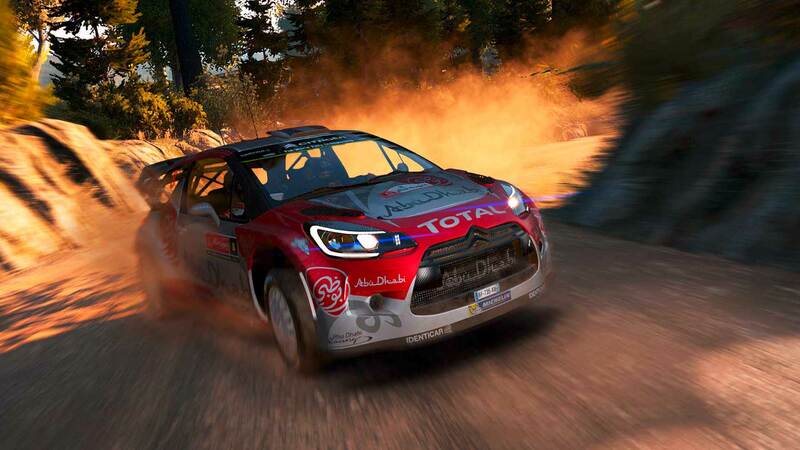 WRC 6 also offers split-screen multiplayer for the first time. 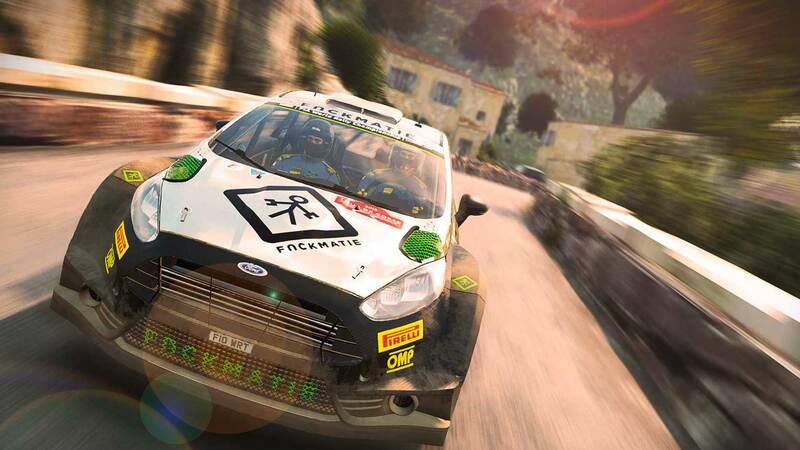 WRC 7 — Even more realistic, WRC 7 offers all the content of the 2017 season, most notably the new versions of the World Rally Cars which are markedly more powerful and agile than the previous generation. 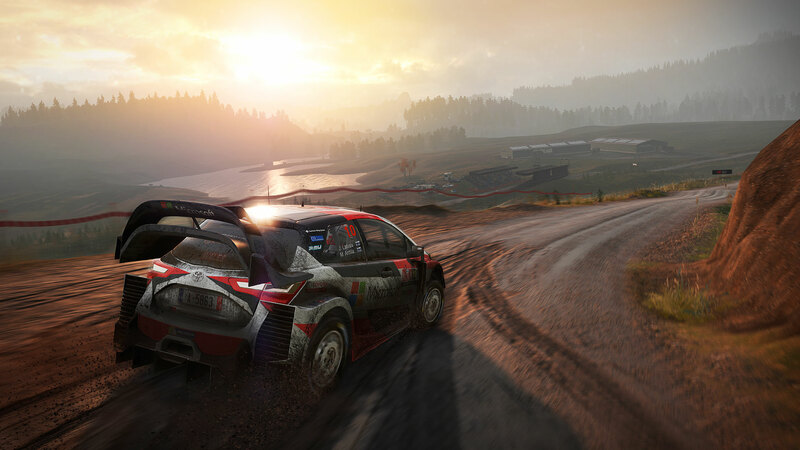 And with the addition of the Epic Stages, WRC 7 poses a real challenge, even for the most experienced players.